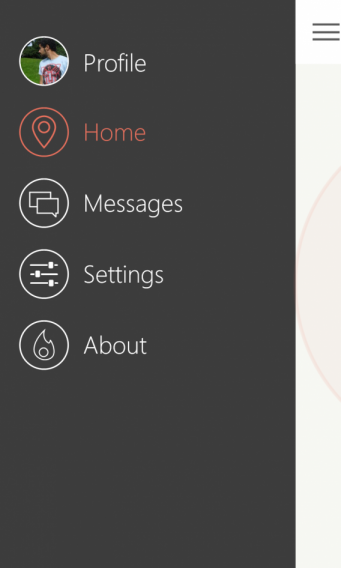 UPDATE: As per the request of Tinder developers, 6tindr has been removed from the Windows Phone store. 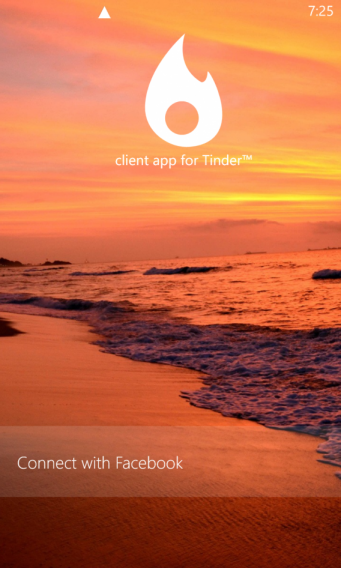 The unofficial 6tindr app has finally brought the popular dating app Tinder to Windows Phone. The app has been developed by Rudy Huyn, the same developer behind unofficial Instagram, Vine and Snapchat apps for Windows Phone. 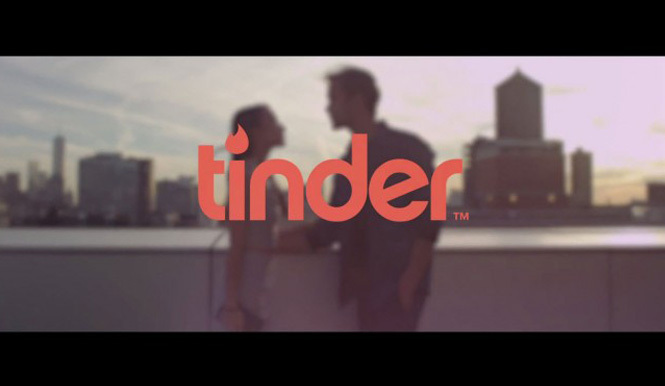 The 6tindr app makes it easy for Windows Phone users to connect via Tinder to what has until now been limited to iOS and Android users. The app is based on a ‘hot or not’ structure which shows user profiles of people in your area. You can swipe right if you are interested, or left to discard. If both users like each other, they’ll receive a notification and can start chatting. 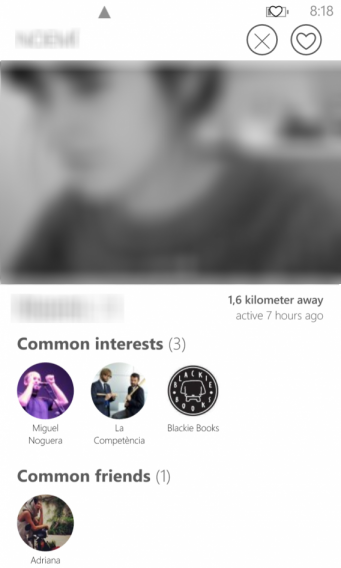 The app has become famous on iOS and Android for its unique approach to dating, but has yet to receive an official app on Windows Phone. 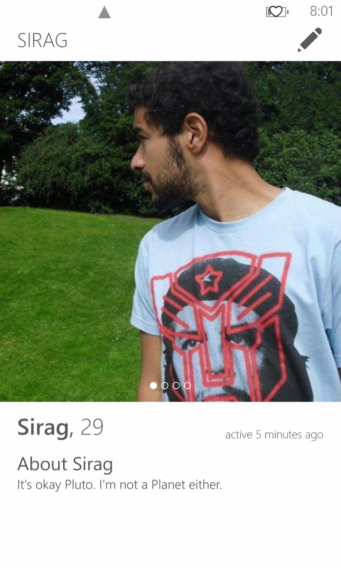 Luckily, from what we can see, 6tindr has done a good job of incorporating most of Tinder’s functions for Windows Phone users. Its developer has promised a forthcoming update with even more options via Twitter.